Google-owned Motorola is releasing a duo of smartphones next month with prices starting from $179. 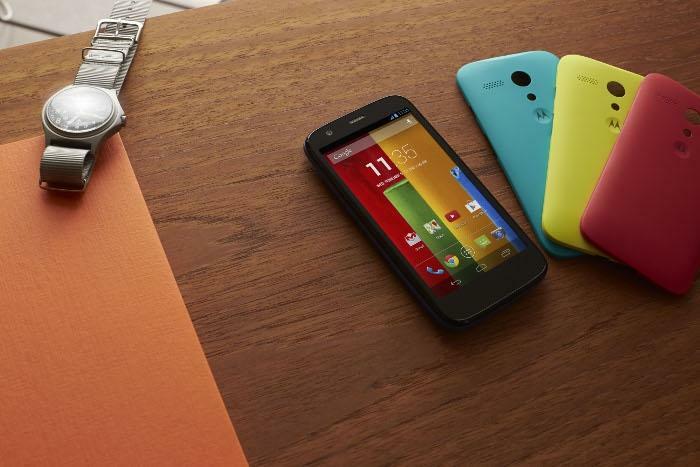 The Moto E is pitched as a replacement to internet-deficient feature phones. Research firm IDC estimates 70 per cent of phone users continue to use feature phones due to the prohibitive $337 price of the average smartphone. 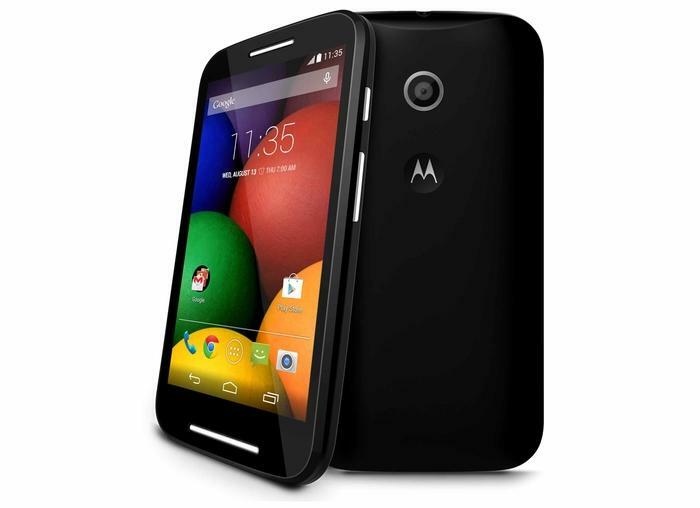 The Moto E will sell for $179 in Australia when it released in “early July”. Features include a 4.3in, 540x960 resolution screen, a 1.2GHz dual-core CPU, 1GB of RAM, 4GB of internal storage and support for microSD memory cards up to 32GB. The Android smartphone will run 4.4 KitKat, support dual-SIM cards, have a 3G modem, a 5 megapixel rear camera and a 1980 milliamp-hour battery. Motorola is also launching a revised version of the Motorola Moto G. The top-of-the-range Moto G will come as a single-SIM 4G device compatible with microSD memory. Noteworthy specifications include a high definition 4.5in screen, a 1.2GHz quad-core CPU, 1GB of RAM, 8GB of internal storage and a 5MP rear camera. The Moto G has become the “best-selling smartphone in Motorola’s history” since its January 2014 release, it said in the company’s statement. Read more: Is my smartphone compatible with Android Wear? The new smartphones are scheduled for a release in “early July”. The Good guys previously listed the smartphones being available from 1 July; however, the webpages have since been removed.